The town of Haywards Heath in West Sussex is situated in the Ouse Valley, close to the Weald and the South Downs as well as Ashdown Forest. 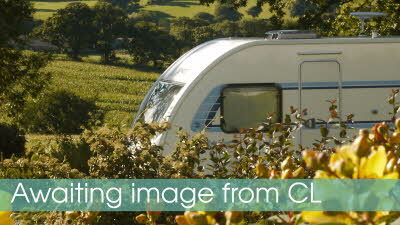 This makes it the ideal base for a relaxing holiday in the countryside, particularly for anyone who enjoys a good walk. 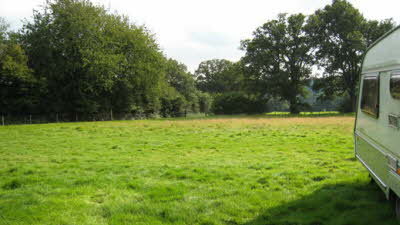 The Scrase Valley Nature Reserve, Beech Hurst Gardens, Blunts Wood and the Western Road Nature Walk all offer miles of open space and parkland that will allow you to really switch off from stress. For history lovers, there is also Muster Green conservation area - which has been kept as the village would have been before the arrival of the railway - and the Civil War battle ground. The Dolphin Pub dares back to the 16th century and can offer excellent refreshments during your trip, while Clair Hall should keep you entertained with its repertoire of plays and music. Other nearby highlights include the Bluebell Railway and Jubilee Gardens.